Calloway’s Premium Potting Soil is made from the highest quality Canadian sphagnum peat moss, with composted bark fines to create lightness. 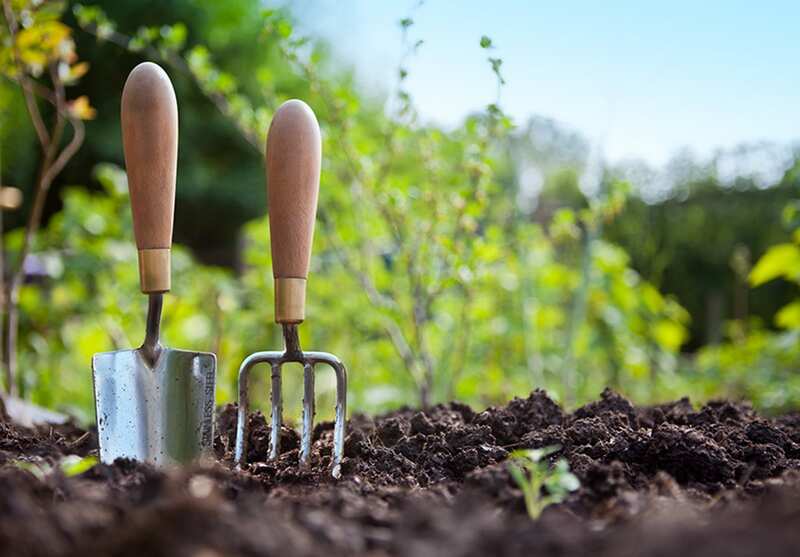 With the addition of moisture retaining capsules and minerals, Calloway’s Potting Soil provides the ideal balance of air and water to foster healthy root growth for thriving plants. 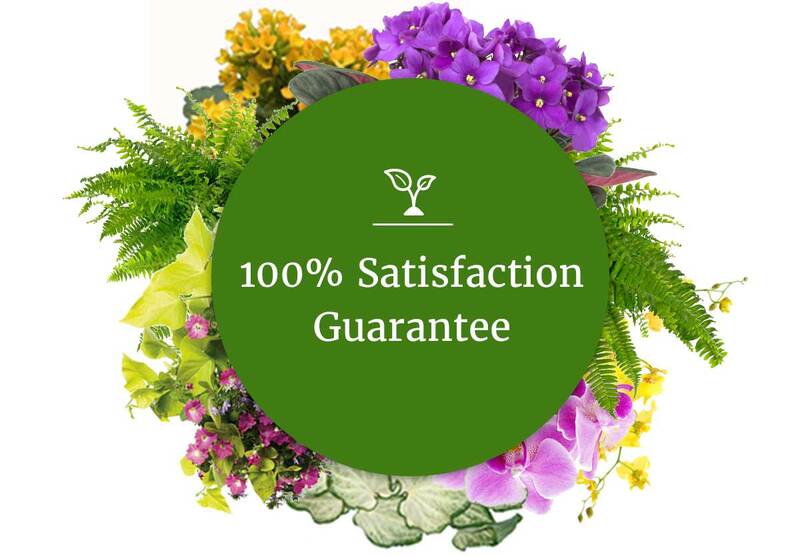 It is ideal for all potted plants and container gardens.